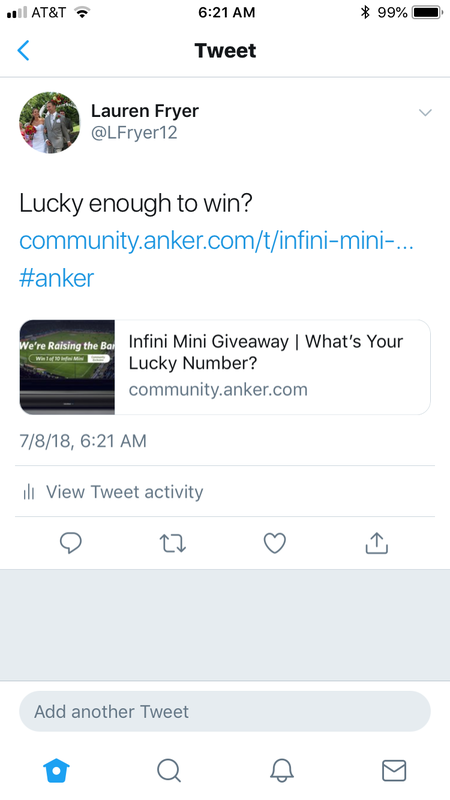 Infini Mini Giveaway | What’s Your Lucky Number? here we go. Entering now! Do all the posts count as entry as well? Or is it only the lucky winning numbers that count? 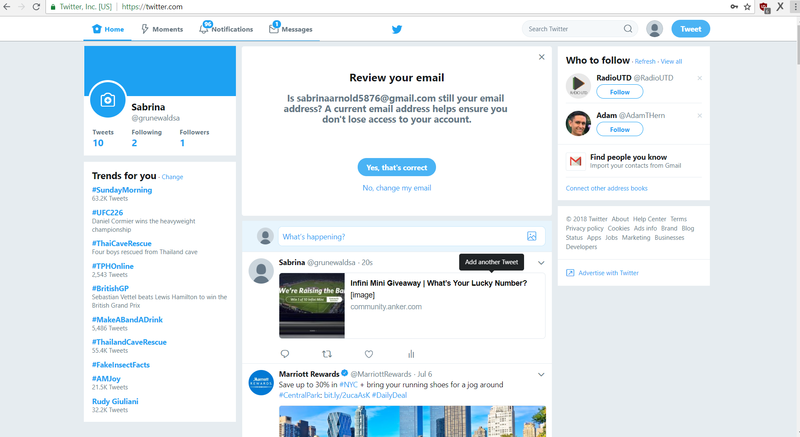 So there are 13 posts to win or does the bottom number matter? Looks like things are heating up. 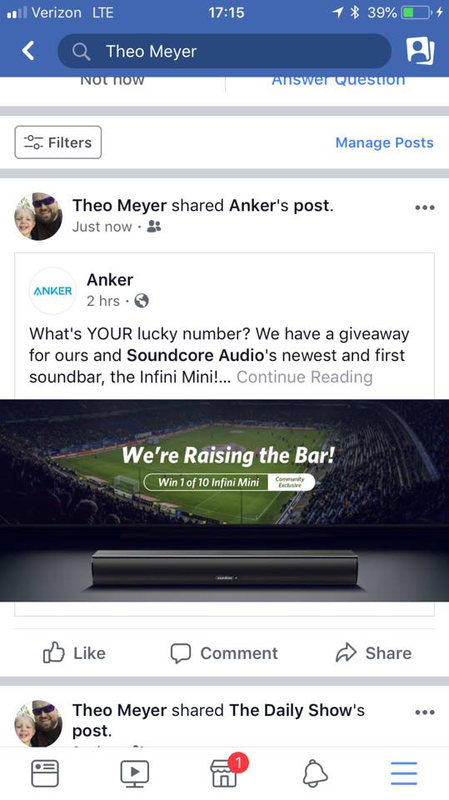 Folks are hungry for those last 2 soundbars.